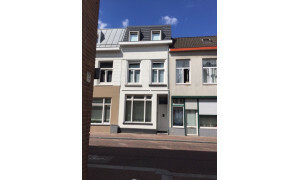 Beautiful upholstered Apartment with balcony for rent in Roosendaal with 2 bedrooms and situated in the Langdonk district. 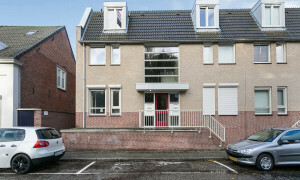 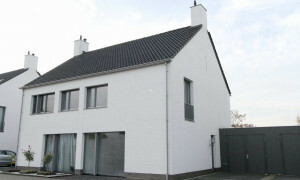 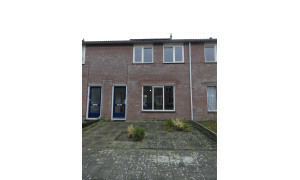 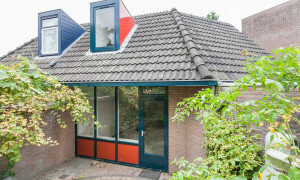 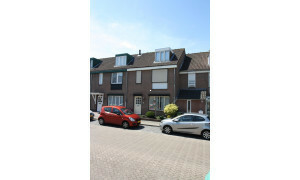 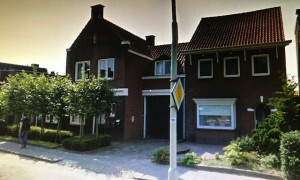 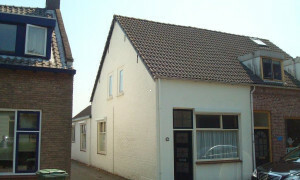 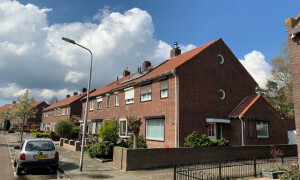 Spacious upholstered House for rent in Heerle with 4 bedrooms and situated in the Heerle district. 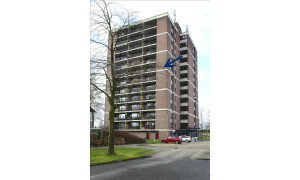 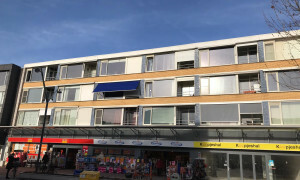 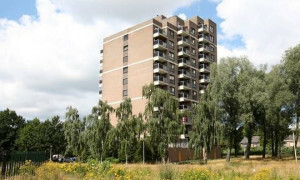 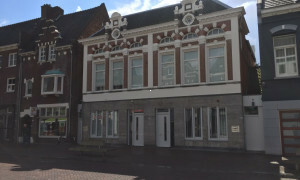 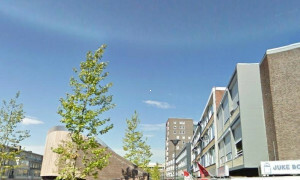 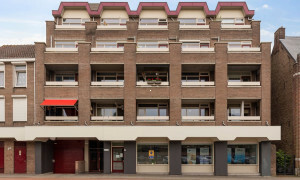 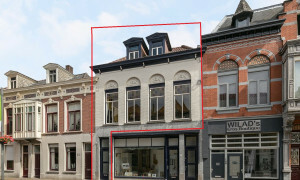 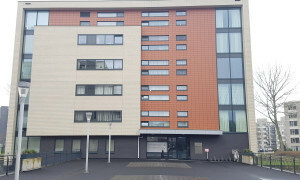 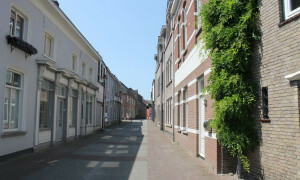 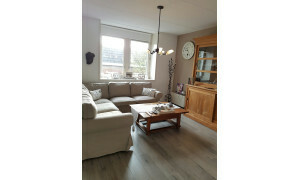 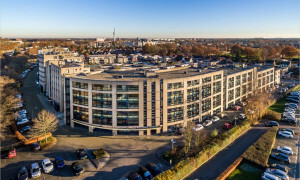 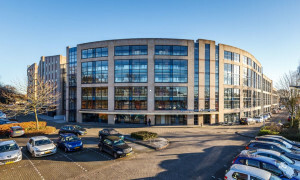 Characteristic Apartment with balcony for rent in Roosendaal with 2 bedrooms and situated in the Groot Kroeven district.